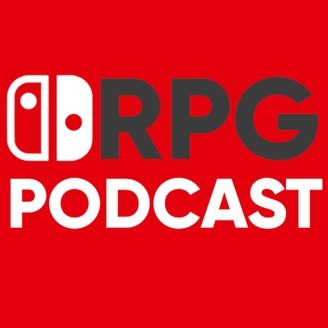 The Switch RPG Podcast is a show focused on bringing your ears the best place to hang out and hear about all things RPG on the Nintendo Switch. We present weekly news and offer our humble opinions for your listening pleasure. 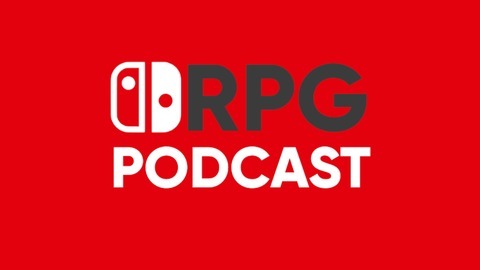 Community questions or comments are always welcome: podcast@switchrpg.com.